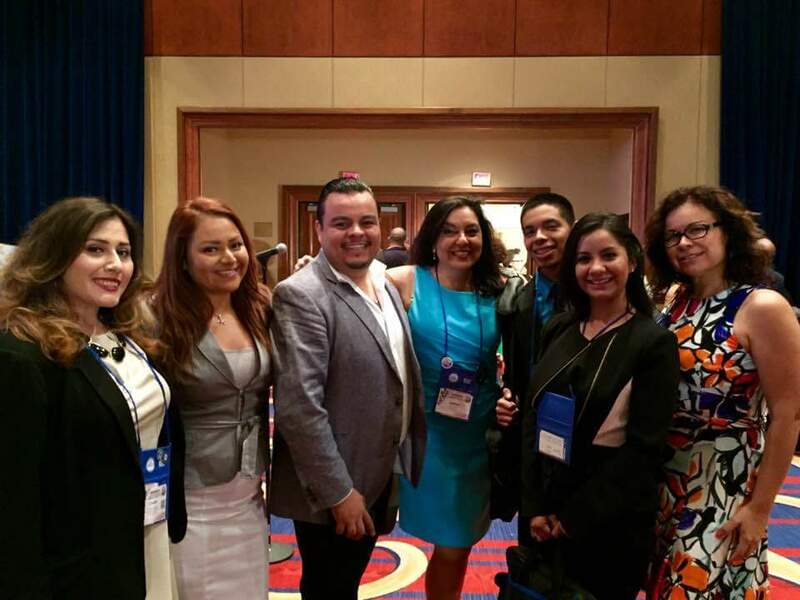 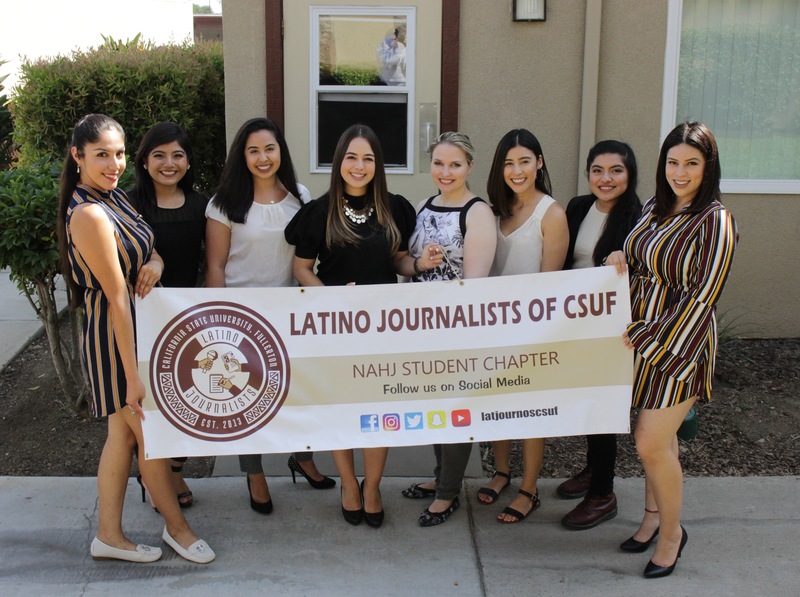 Latino Journalists of CSUF is a student chapter of the National Association of Hispanic Journalists (NAHJ). 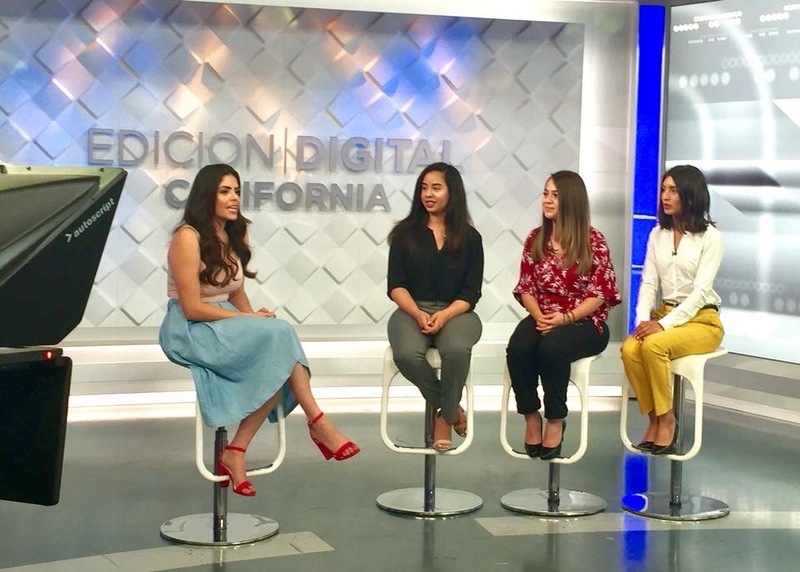 Our main goal is to promote diversity within the newsrooms and to provide networking opportunities with professionals in the industry, from reporters, to news directors, to job recruiters. 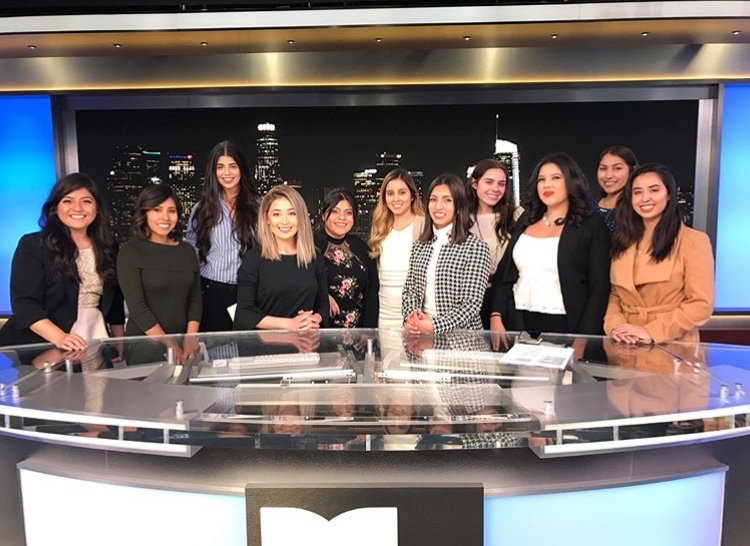 In addition, LJCSUF offers various panels through out the academic year to enhance journalistic and interpersonal skills of our members. 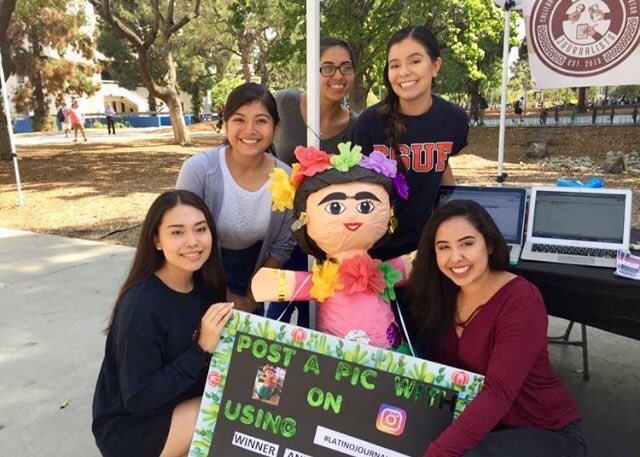 The club is open to students from all backgrounds.